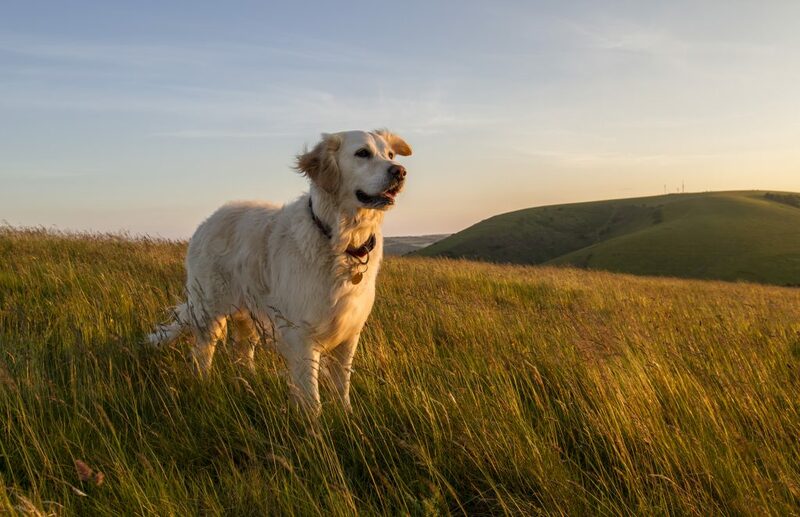 The death of a pet is never easy, but understanding when and why it may be time to say goodbye can help pet parents make peace with the decision. While each pet is different, quality of life considerations are the paramount concern for every animal we treat at our hospital. Is your pet no longer well enough to participate in favorite activities, such as eating, playing fetch, or jumping up to look out the window? If so, these declines may indicate that the time is right to consider the humane act of euthanasia. Ultimately, each member of our veterinary team shares the same goal: to spare pets from prolonged suffering. 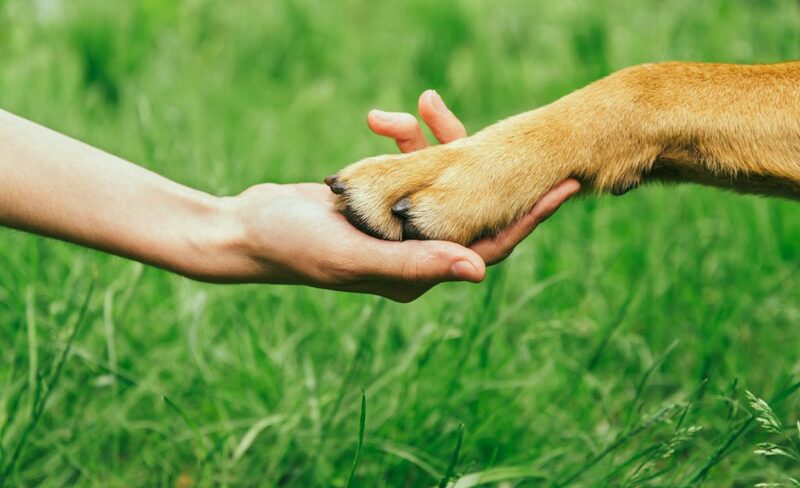 Because this can be a stressful and confusing time, we make sure pet parents are well aware of the options for euthanasia. Whether you’re calling to schedule an appointment or arriving at the hospital on the day of the procedure, everyone from our veterinarians to our receptionists are at the ready to answer any questions which may arise. Each member of our team is committed to making sure pet parents have access to the knowledge they need to make the most informed decisions. Our large exam room offers a comfortable setting, and pet parents are given the option to accompany their pets into the room or to remain outside during the procedure. Your veterinarian will take time to explain exactly what will take place in order to eliminate any lingering concerns. Because most patients are sedated prior to the administration of the euthanasia solution, they feel no pain. And while the procedure takes just minutes, owners are invited to spend as much time as they need to say their goodbyes. If you’d prefer that your pet be euthanized in a more personal setting, we are also available for home euthanasia's. We understand this is a very difficult time for pet parents, and we will do everything we can to accommodate your needs. We strive to be here for you during this difficult time & loss of a family member.